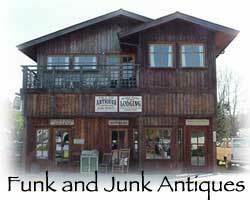 We love to repurpose, reclaim, & reuse anything odd and incredible. 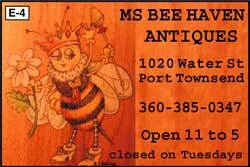 Antiques, Collectibles and Pre-Owned is our inventory. We are Licensed Auctioneers, Certified Appraisers and offer Complete Estate Liquidation Services, including Garage/Estate Sales on site or at our local facilities...call us first! 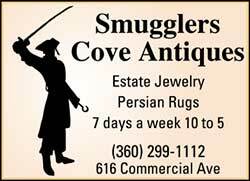 Estate Jewelry • Persian Rugs • 7 days a week. Open 10 to 5.